Although Matz got off to a bumpy start, a stretch of 13 in a row retired put him back on track to the good start to his season. Tonight he went 6 IP, 4 H, 2 R, 1 BB, 8 K’s and has a 1.65 ERA. Matz would also get his first win of the season (1-0). 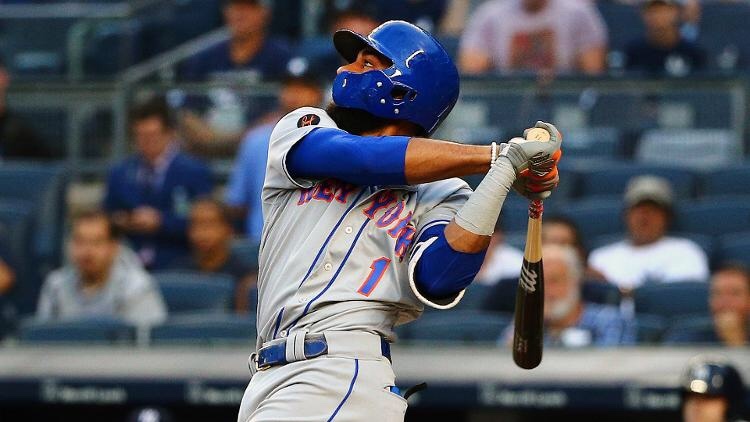 Amed Rosario was smoking the ball. He hit a three run shot in the second inning to help the Mets regain the lead. He also lined out to centerfield, which wasn’t far off from a double or another home run. Even when he didn’t hit the ball hard, he produced an RBI single with a grounder to the right side for his fourth RBI. He would end up going 2-4. Juan Lagares reached bases twice with a single and a walk. Pete Alonso hit his 6th home run, a 454 foot two run shot, in the centerfield pond with an exit velocity of 118.3MPH. He would go 2-4 with a walk on the evening and now has 17 RBI’s on the season. Wilson Ramos reached base 3 times with two walks and a line drive single. For the most part, the bullpen was good and did much better than they’d started out. Overall, the pen went three innings, giving up five hits, a walk, one run, with six strikeouts.